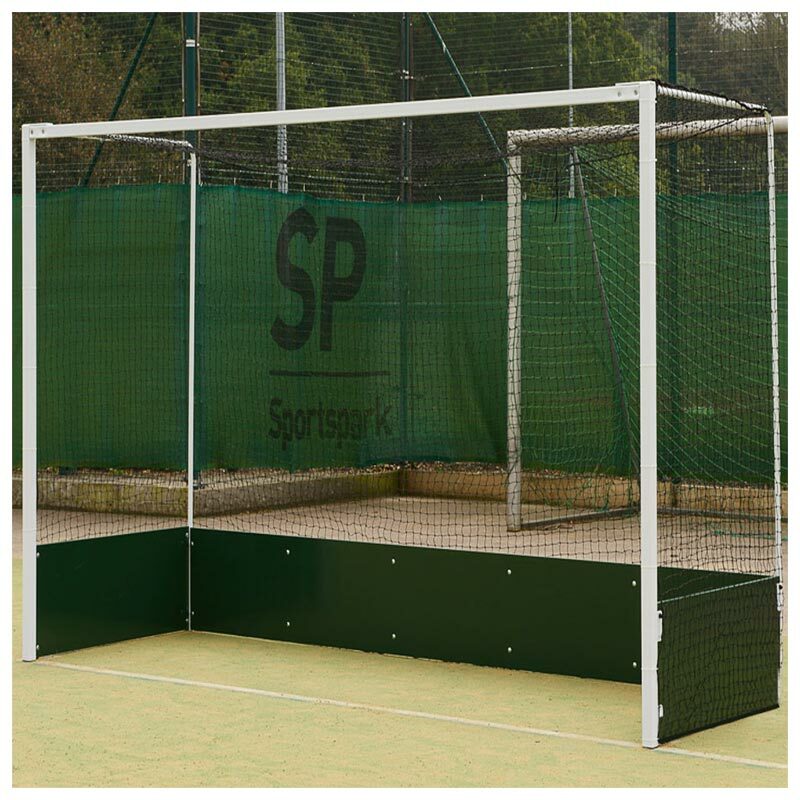 Harrod Sport ® Freestanding Steel Hockey Goals are designed for junior club and school use and are available with regulation height wooden backboards or 152mm practice backboards. 2 x Freestanding Steel Hockey Goals. 50mm square x 2mm thick steel. Uprights and crossbars powder coated white. 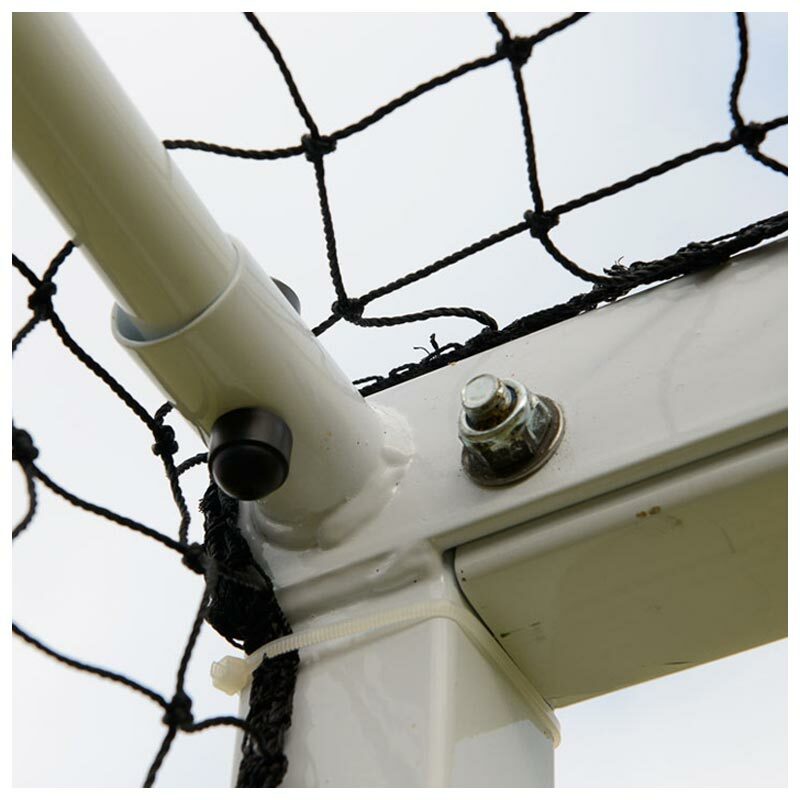 Net supports manufactured from 25.4mm diameter x 2mm thick steel. Board support rails for added strength. 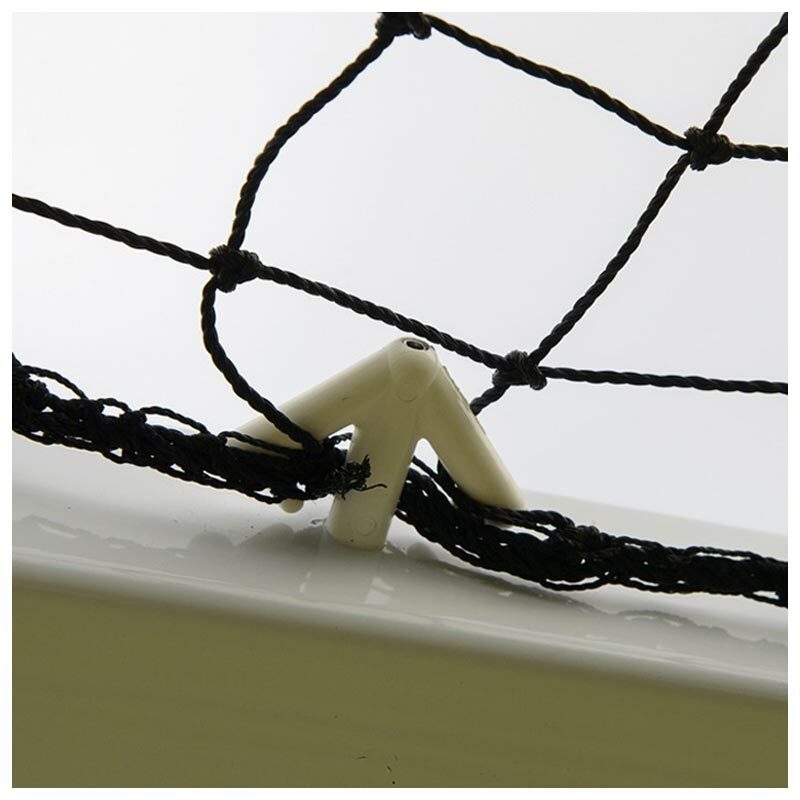 Complete with 12 synthetic arrow net hooks per pair for attaching the net to the crossbar. 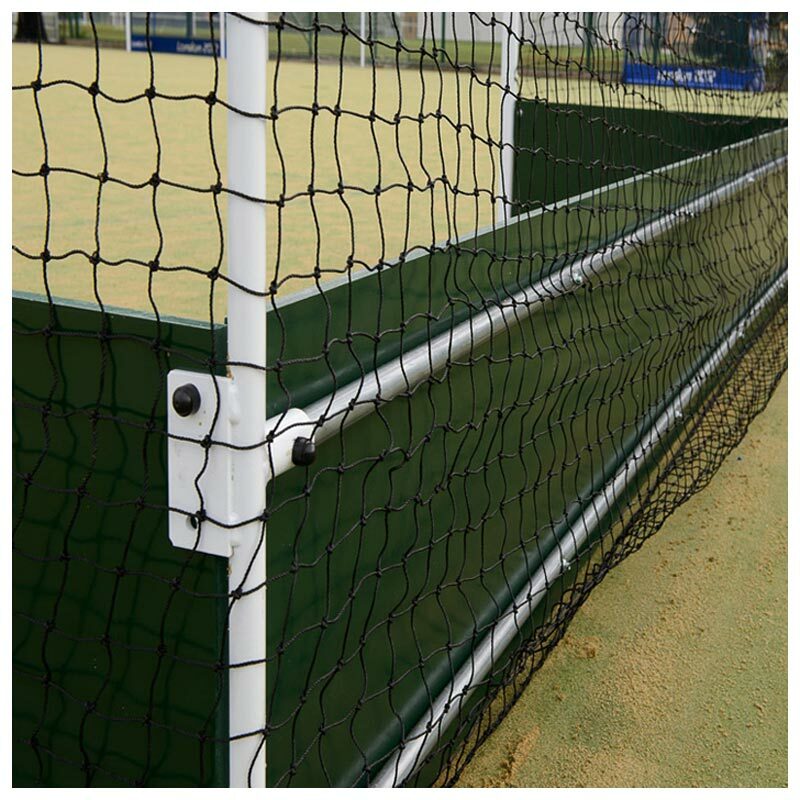 With 460mm height x 8mm thick regulation backboard painted green. Weight 155kg per pair of Goals with Regulation Backboards. With 152mm height x 25mm thick Practice back and side boards. Weight 92kg per pair of Goals with Practice Backboards. 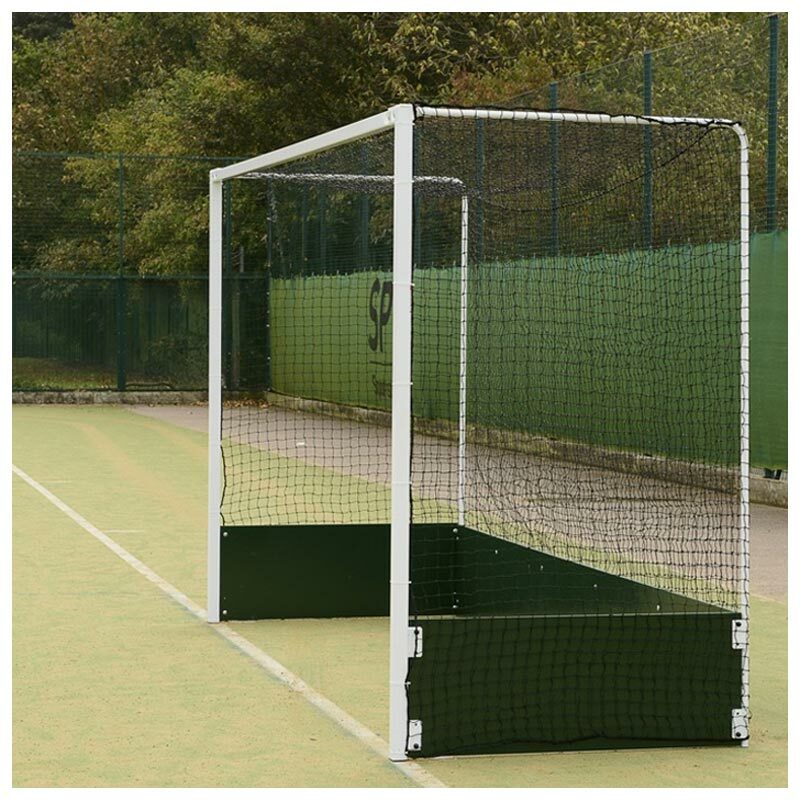 Lost the instructions for your Harrod Sport ® Freestanding Steel Hockey Goals? Please Click Here to download a new copy.